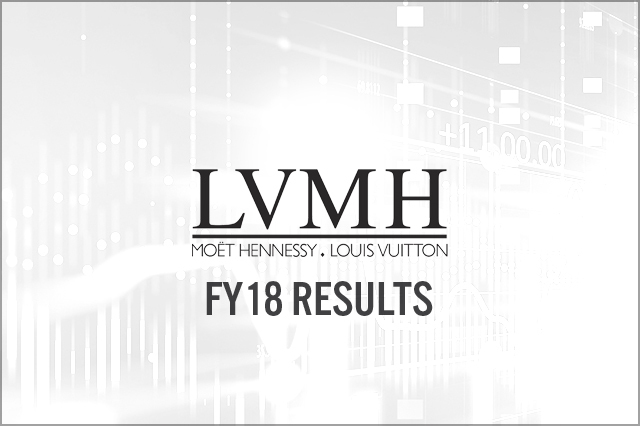 LVMH FY18 sales rose 9.8% to €46.83 billion in FY18; currency rates adversely impacted FY18 sales (400) bps. Fashion and leather goods set the sales pace, achieving 15% organic growth in FY18; the Louis Vuitton brand surpassed €10 billion annually. EPS rose 5% to €12.61 in FY18.